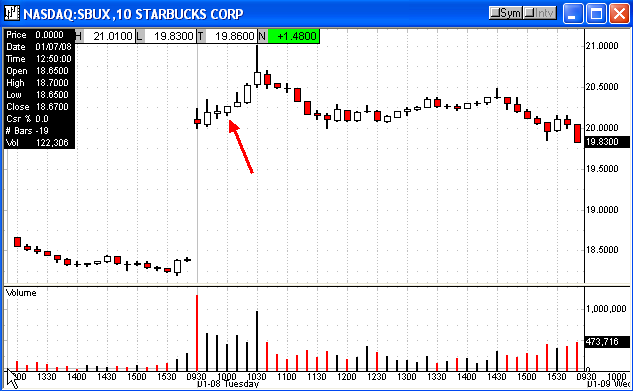 I had SBUX and ISIS on my watchlist today and only SBUX triggered. I made 1R after taking a partial profit when it reached 3R and then moving my stop to breakeven. Too bad this one didn’t follow through. I hope everyone had a profitable day today.